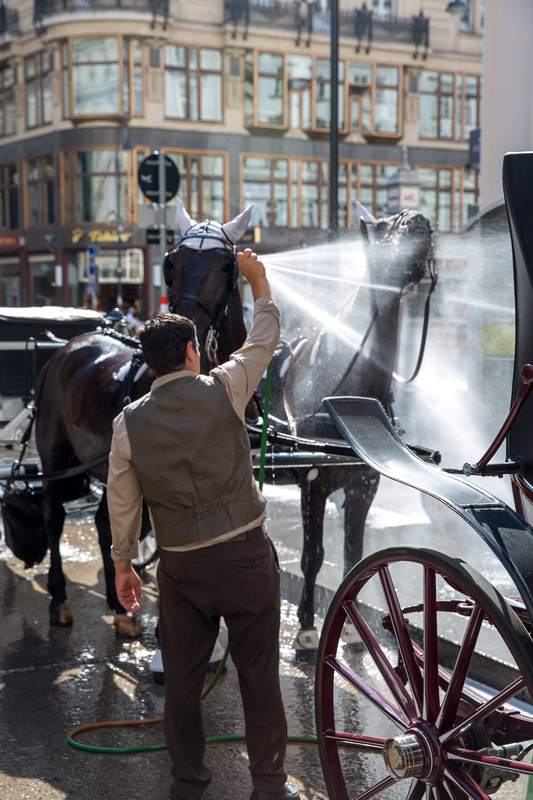 Carriage rides are popular in the city of Vienna, here a carriage-man is watering and cooling off his horses in the summer heat. 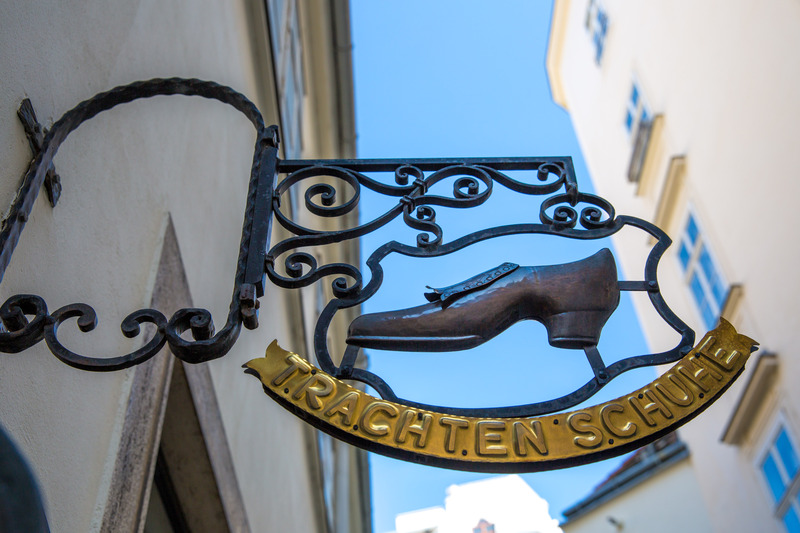 So much history in Vienna, here a shoemakers sign hangs over the alleyway. 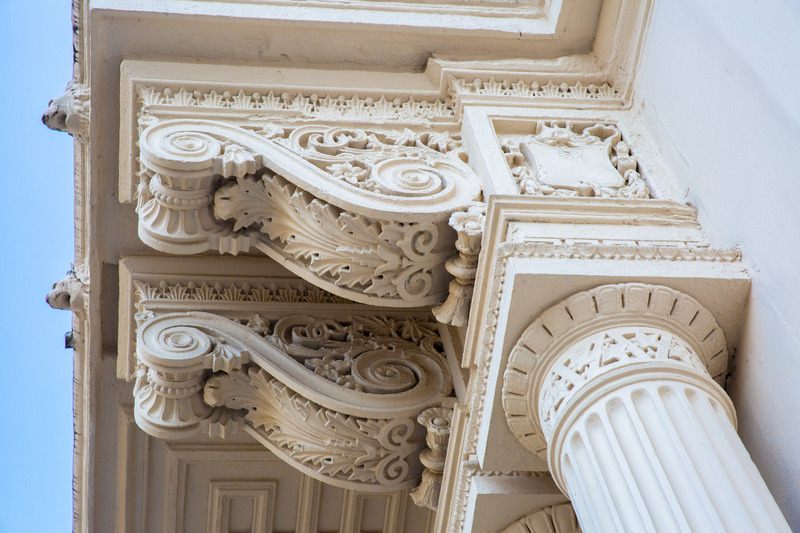 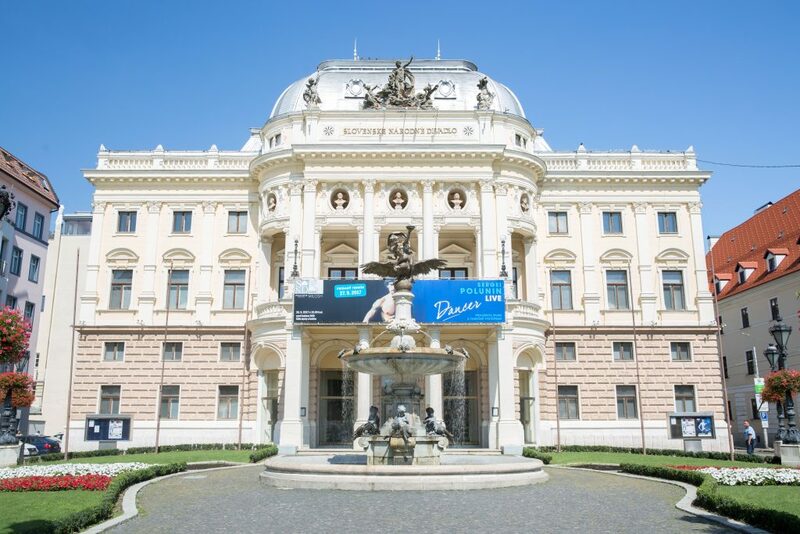 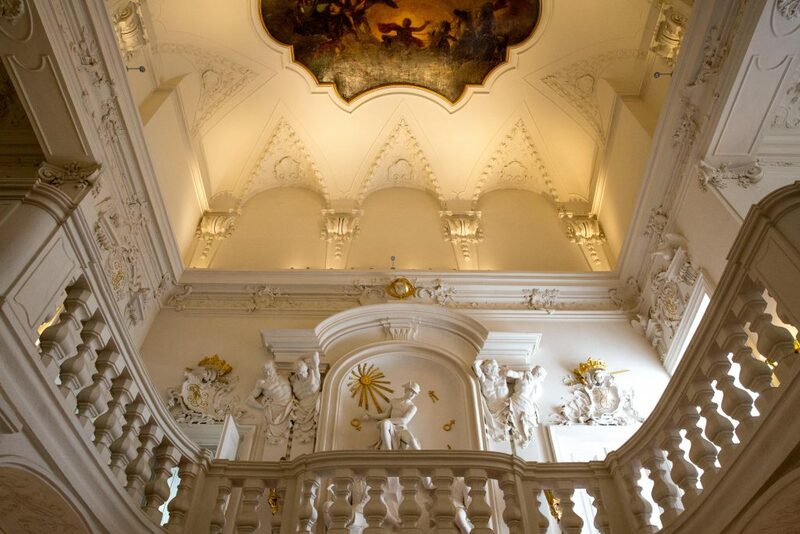 Incredible craftsmanship in the architecture of many of the buildings in Vienna – a feast for the eyes! 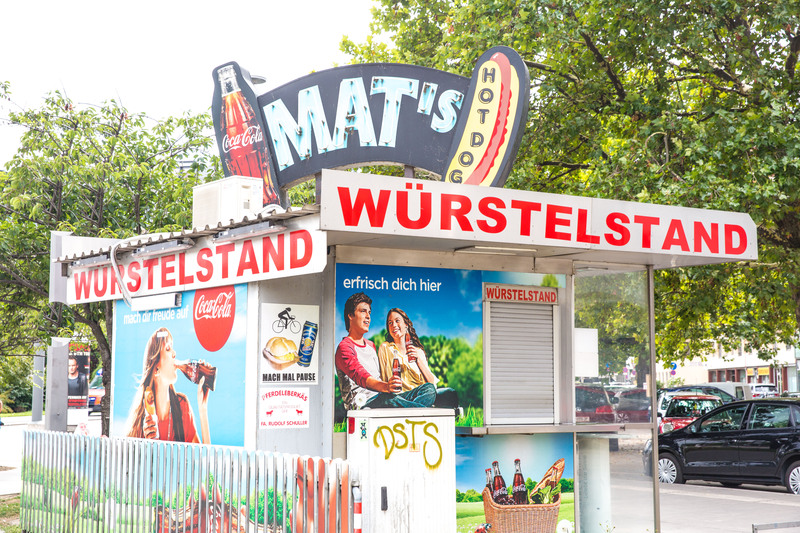 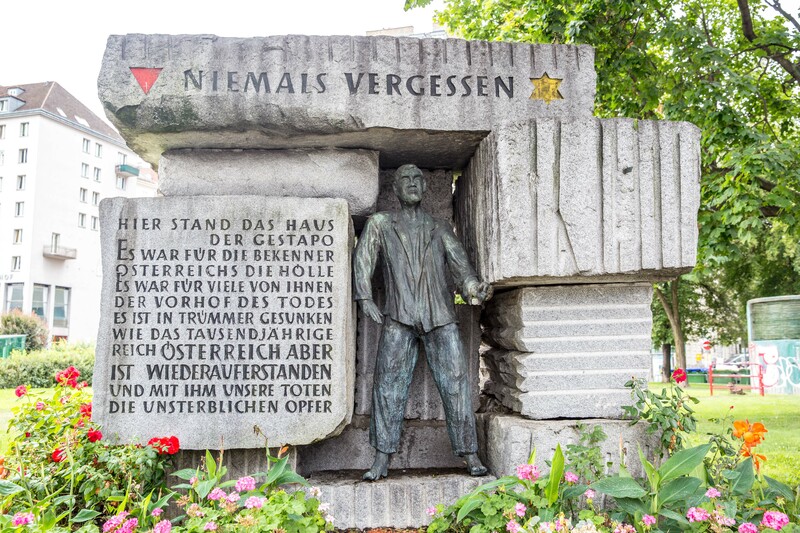 I discovered Mat’s Würstelstand as I explored the outer reaches of the city of Vienna.